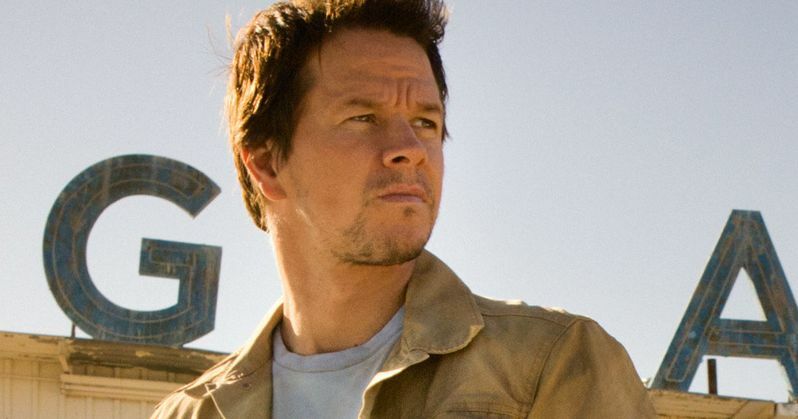 Uncharted Still Wants Mark Wahlberg as Nathan Drake? While Uncharted is one of those movies we've heard about for years, it seems like Sony is finally getting serious about bringing this video game to the big screen. The studio has set a June 2016 release date, and the adaptation even has a writer and director attached. But it doesn't yet have a leading man. That may be changing soon, as it is rumored that Mark Wahlberg is still being eyed as Nathan 'Nate' Drake. It's been four years since Mark Wahlberg first confirmed that he was playing Nathan Drake in an Uncharted movie. At the time, he was set to reunite with his I Heart Huckabees and The Fighter director David O. Russell, who was both writing and set to helm this action adventure movie, said to be in the same vein as Indiana Jones. But David O. Russell dropped out in 2011. Mark Wahlberg left the project soon there after. Divergent director Neil Burger was attached for a short while, but eventually left the project as well. Now set to direct, Seth Gordon (Horrible Bosses) has been working with Zero Dark Thirty writer Mark Boal to bring this tale to theaters for the past ten months. In November, it was revealed that Sony wanted Chris Pratt to take over the lead. The Guardians of the Galaxy star passed on the project shortly there after. In emails leaked during the Sony hack, it is revealed that Mark Wahlberg was approached about coming back to the project this past June. A meeting took place been the actor and new director Seth Gordon. It is mentioned that the studio needs to lock Wahlberg in 'soon'. It is believed that he is the only one that has been approached about the project, though it can't be confirmed at this time that he has officially signed back on. It is only assumed that he is playing the lead, he could be up for a different role. Other details reveled in the email include the fact that Australia and Mexico have been looked at as shooting locations for Uncharted. It is also believed that Mark Wahlberg was shown a mock trailer for Uncharted that 'blew him away'. And Seth Gordon is reportedly making a movie with more practical effects and less CGI. What do you think of these developments?